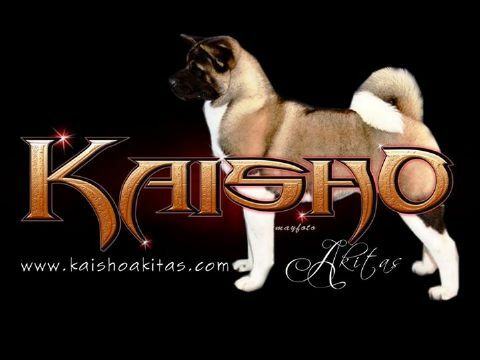 Welcome to the home of Kaisho Akita's on the web. You will find many photos of our beautiful Akita's and see their show results. We love our Akita's they are special majestic breed,Craig and I proudly exhibit our dogs in South East Queensland. Akita's posses beauty strength and a breed awesome to behold. Our Akita's are loved and spoilt family members. Please enjoy your visit and contact us if you have any query's. Also sign our guest book if you wish.